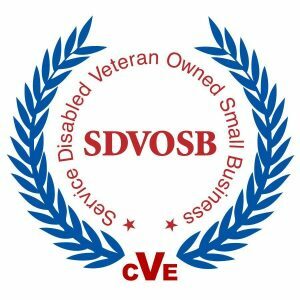 Building Constructive Solutions,LLC is a Service Disabled Veteran Owned Small Business dedicated to helping small contractors win government contracts and have award winning execution. Stuart is a 1978 graduate of The Citadel with a bachelors degree in Civil Engineering. He earned a Master of Engineering degree from University of Florida in 1990. Stuart is a licensed Professional Engineer in the Commonwealth of Virginia. Stuart has over fifteen years of experience managing government facilities and contracts. During his active duty career in the Navy Civil Engineer Corps, he served in a variety of roles including Public Works Officer at MCAS Beaufort and Norfolk Naval Shipyard. Designated an Acquisition Professional during his active duty service, he held Contracting Officer warrants for Design, Facility Service and Construction contracts. After retirement from the Navy, Stuart joined a small disadvantaged business as Project Manager and as the company grew, grew with it to Executive Vice President. This company graduated from the 8(a) program two years early based on revenue and then was purchased by a large teaming partner. What makes Building Constructive Solutions different? Founded in 2014 by Stuart Perritt, the company name embodies our mission; working with people to achieve successful outcomes. We bring a unique perspective to identify and resolve any issues that are keeping your contracting business from moving forward. What makes us unique in the crowded marketplace of business consultants to construction companies is not only the background of having extensive experience both as the owner’s representative and general contractor, but the ethical delivery of consulting services on a fiduciary basis. We sincerely believe that our single task is providing our clients with the best advice and support that is in their interest. Building Constructive Solutions is a licensed Class A Contractor in the Commonwealth of Virginia as well as licensed to provide Professional Engineering Services. In addition to SDVOSB certification, we are also SWAM certified in Virginia. 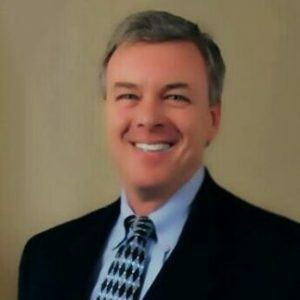 Stuart is an authorized teacher/facilitator of the Construction Quality Management certification course which allows him to stay current with trends in Federal contract requirements. Personalized certification training is available if you are not able to attend one of the classes hosted by the Associated Builders & Contractors or the Associated General Contractors. Our staffing includes a network of like minded professionals and support staff that bring extensive specialized experience in estimating, scheduling, project controls, and contract administration.